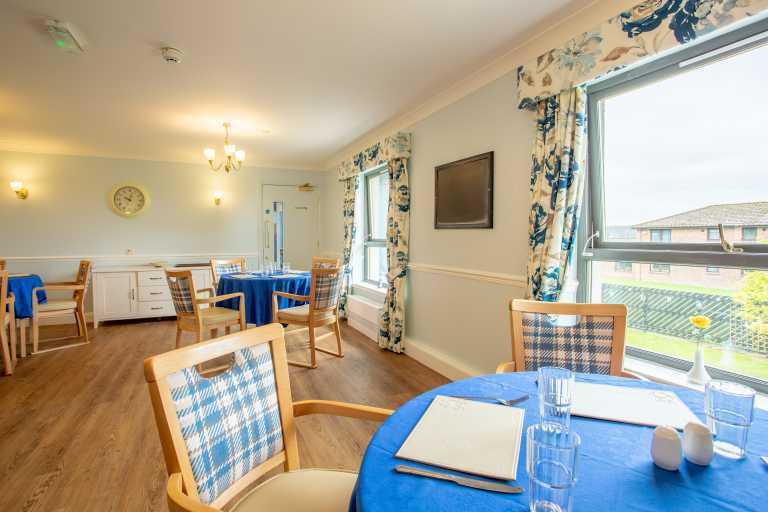 Comprised of four units, Crossgate Care Home is a purpose-built, 66-bed care home in Kilmarnock. The site includes large, enclosed gardens in which residents can relax and socialise. Heather Taylor manages a team of nurses and care assistants – including three activity coordinators – providing 24-hour nursing care and a regular schedule of entertainment every day of the week. All the rooms come with a single en-suite, including a shower, giving residents their own space and privacy. 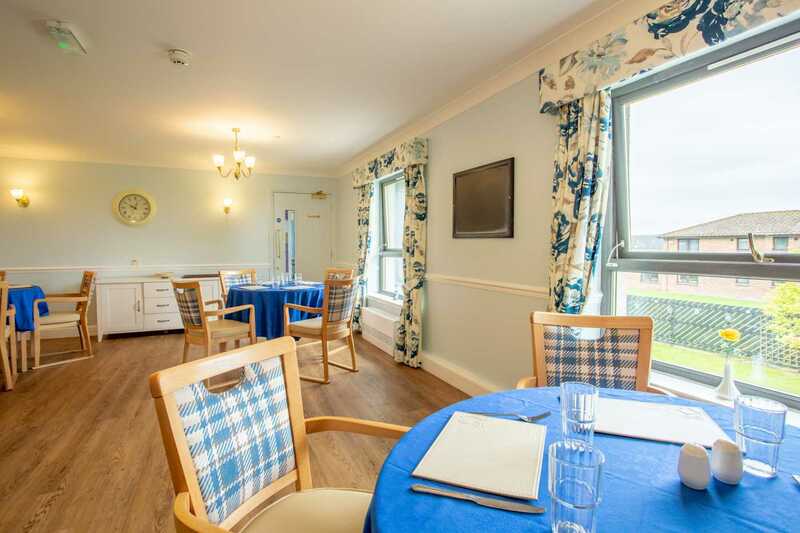 The team caters for a range of care types, including elderly care, dementia care, end of life care, nursing care, as well as caring for residents with head injury or other mental health issues. There is also a carers group set up by relatives and residents which focuses on creating a support network – family and friends are also involved in running activity groups for residents. Fresh food is prepared on site, ensuring residents always have home cooked meals to enjoy. 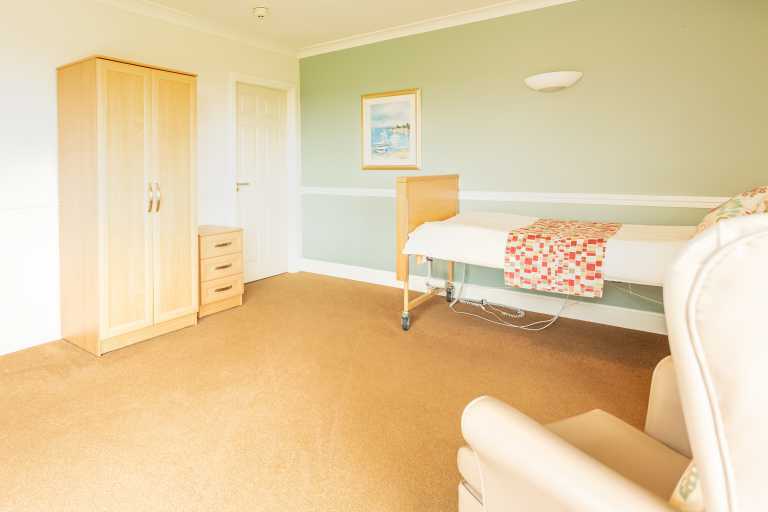 The care home is close to plenty of public facilities, including local shops, gardens, transport links and a leisure centre. 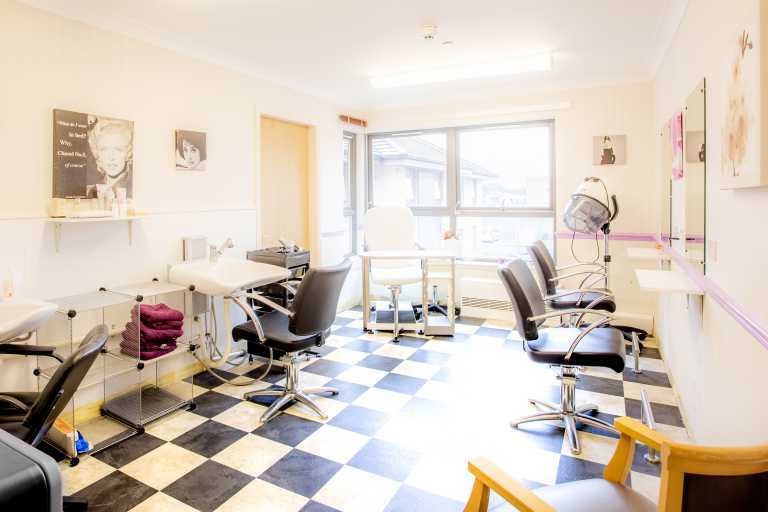 Crossgate has a cinema room, music room, hairdressing salon, cafe and lounge, ensuring that there is always something for residents to do and somewhere for them to relax and socialise. Activities range from music and art therapy to aromatherapy and visiting entertainment acts. Day trips are arranged according to resident choices, giving them a say in the places they’d like to visit; previous examples include museums and the seaside. Visiting times are 24/7, though staff ask visitors to avoid meal times where possible. 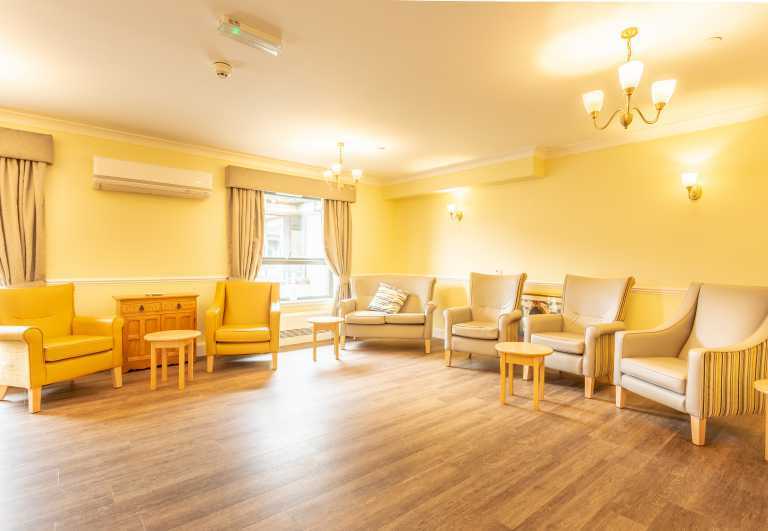 Crossgate also encourage adapting visits to suit residents and visitors alike, using the ‘Come On In’ initiative, creating a more comfortable and meaningful experience for everyone. 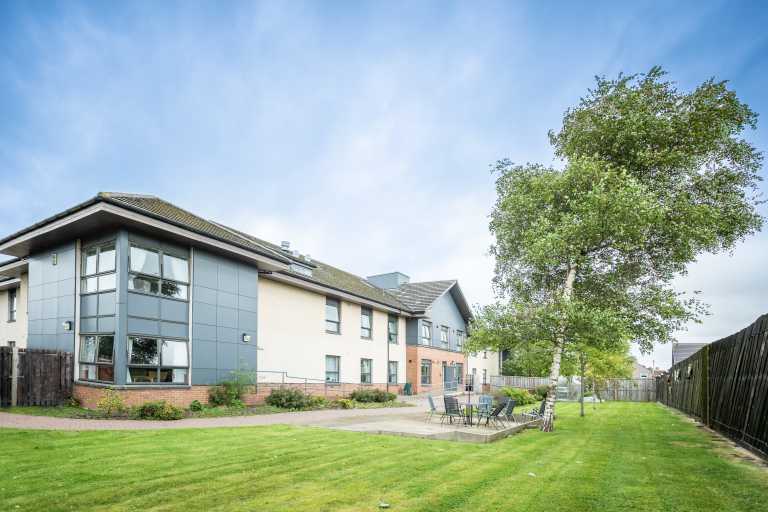 If you’d like more details about the Crossgate Care Home, please get in touch with us. We’ll be happy to answer any questions you have and can send out a brochure for you to look over. We can also arrange a visit to the facility to help you when considering the future of yourself or a loved one.